Japanese newspaper Nikkei is reporting, according to Andriasang, that the next generation PlayStation Portable is slated to be revealed at a Sony press conference this Thursday, January 27. The console, currently dubbed the PSP2, reportedly features 3G support, enabling players to download games and movies as well as software while players aren’t around wi-fi. It will also have a larger OLED touch screen and a new processor to handle updated and high-resolution graphics. Nikkei reports the PSP2 will not be able to make phone calls; that feature is being reserved for Sony’s worst-kept secret since the PSPgo, the PlayStation Phone, which, according to the paper, will run Google’s Android operating system and feature gameplay-suited controls. The PlayStation Phone could be officially revealed as early as next month. With the ink barely dry on reports from Nintendo’s 3DS press conference last week, Sony is taking an aggressive step toward winning the hearts — and pocketbooks — of gamers everywhere. 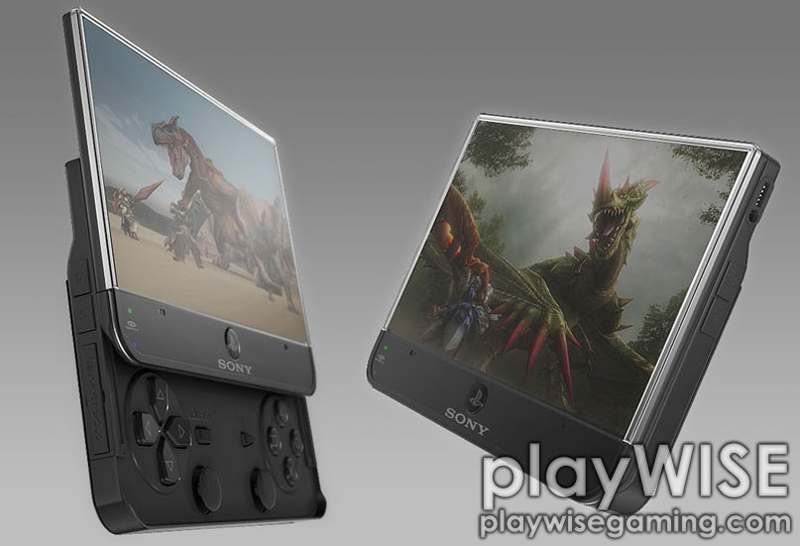 2011 could easily be shaping up to be the year of the handheld war. The above image is concept art and may not resemble the final product.